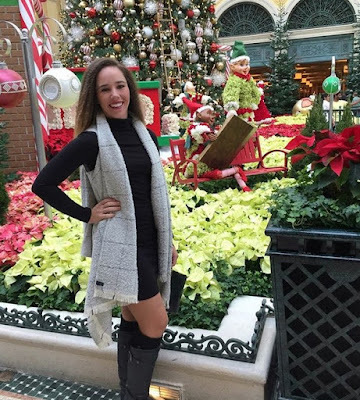 What better way to celebrate the holiday season than sharing what some of our favorite golf babes have shared themselves? Happy holidays to all, and best wishes for the coming new year. Annabel Rolley: Merry Christmas from Down Under!!! Love and peace to all. Paige Spiranac: Saturdays maybe for the boys but they are also for onesies. Merry Christmas Eve and Happy Holidays to everyone! 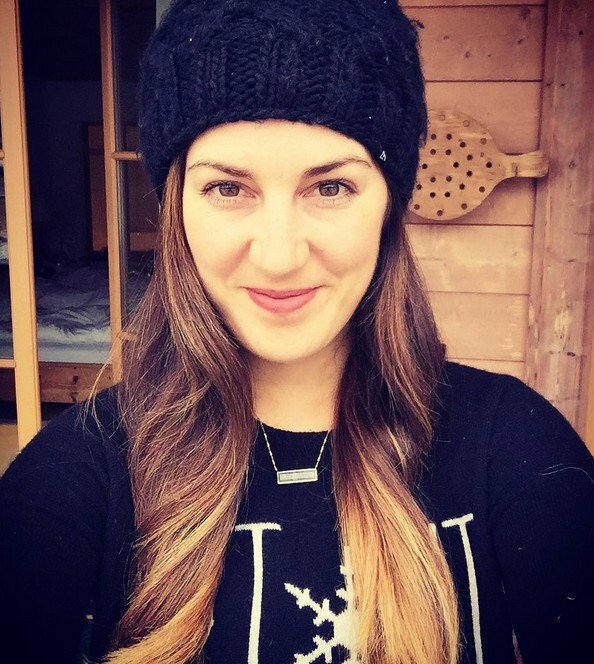 Amanda Robertson: A very Merry Christmas to everyone! Hope you have a wonderful day with family and friends! Elise Lobb: Merry Christmas Eve!!! hope you all have a great holiday with your friends and family! Blair O'Neal: Who's ready for Christmas?!? Sandra Gal: The warmest wishes for a peaceful, love-filled and Merry Christmas from my heart to yours! Courtney Coleman: Merry Christmas Eve!!!!! Hope everyone is having a magical day! 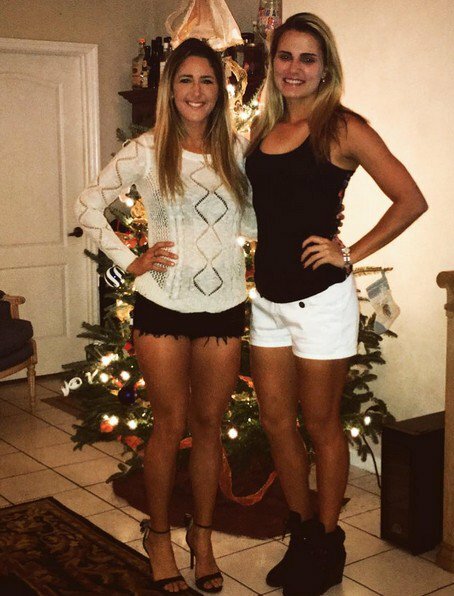 Jaye Marie Green (with Lexi Thompson): We're so tall you can't even see the tree. Merry Christmas and Happy Holidays! Lena Schaeffner: Blessed to be spending another Christmas at home with my family. Merry Christmas everyone!! 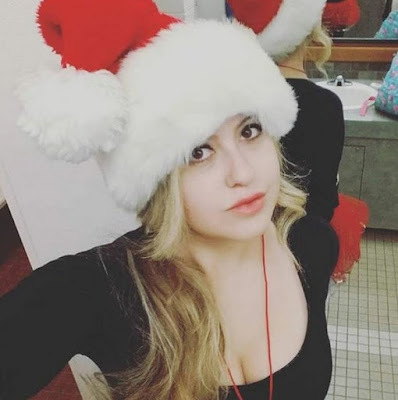 Anna DePalma: Merry Christmas Eve! !